You're Either Going to Own Real Estate or Be Associated With It, So You Might As Well Learn How to Make Money From It! Bank Foreclosure Millionaire is the only highly interactive educational investment game in the world that teaches people the basics of how to make big profits investing in real estate. It uses gamification to teach proven concepts of real estate investing to make money, build wealth, get rich and be a real estate millionaire by flipping houses! The game uses curriculum videos, real life mentoring and other resources to teach people exactly how to buy homes, flip houses & build a rental property portfolio to make money while learning the secrets to real estate, investing and personal finance! 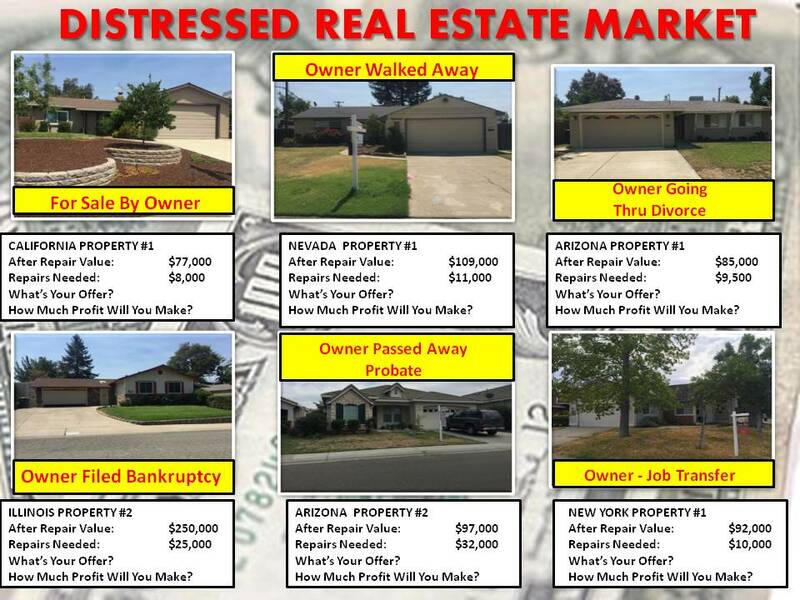 In Bank Foreclosure Millionaire learning how to be a financially successful real estate investor investing in real estate is easier than you think. You’re the real estate investor and landlord looking to make a profit & get rich by flipping houses. *** Put your new investing skills to the test by practicing what you’ve learned with the real estate market simulator that’s built directly into the game! *** Compete against your friends, family & other investors under real market conditions to see who can earn the most money in the shortest amount of time! *** Earn financial achievement awards and progress quickly through the game while earning virtual cash through the various house buying investing strategies like wholesaling, rehabbing, being a landlord & buying notes from banks at a discount! *** This real-life real estate game teaches you how to evaluate, analyze and structure real estate deals confidently & risk-free in just one hour! Bank Foreclosure Millionaire gives you the tools you need to learn to achieve financial freedom investing in real estate. Master and practice investing before risking your real money while playing this fun, challenging & educational game. 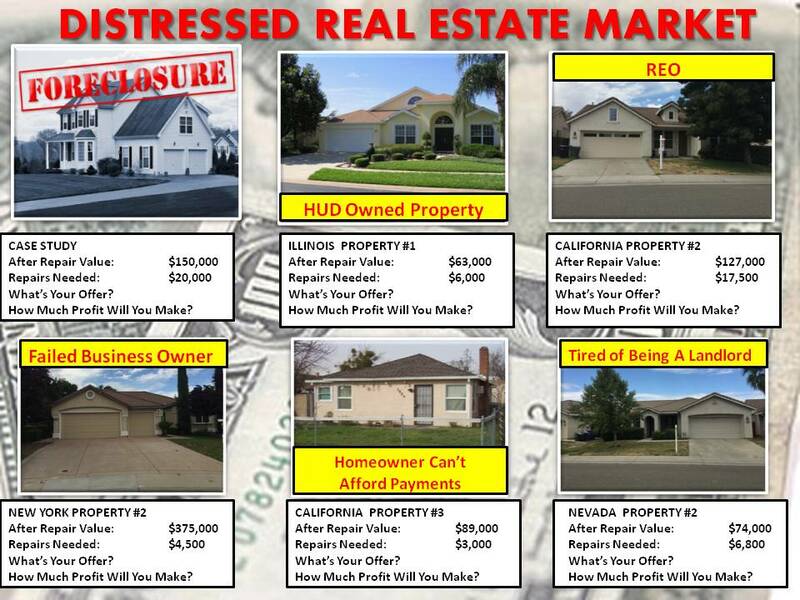 BANK FORECLOSURE MILLIONAIRE is the only highly-interactive, profit-filled real estate investment training game in the world Driven by Game-Based Learning, the best educational investing experience possible. There’s Nothing, Like This Game Available in the World… Nothing like this exists! - How to get the money to fund your real estate deals. -Earn Congratulations Awards for Building Wealth & Achieving Financial Independence! -Experience Realistic Real World Investing Buying & Selling Houses Risk -Free Before Using Your Own Money Within the Game!